Thinking about selling a house? Here are six steps to expect. 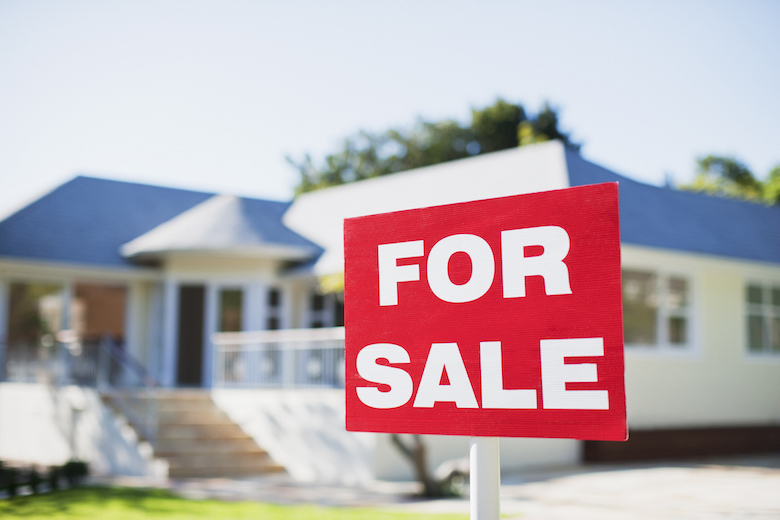 Selling a house involves many steps before you can make the sale. Here's an overview of the steps when you're ready to sell your house. Step one - Make the decision to sell your house. This may seem obvious, but make sure you go over each option, like should you buy a home before selling your own? Is it the best time of year to sell? What does your timeline look like? Everyone’s situation is unique, and it's crucial to find the best option for you. Step two - Choosing a qualified real estate agent. A great real estate agent will work with you to create the best plan for you to sell your house. They will make sure you go through the right steps to save time, receive the best price, and even help you avoid legal trouble. A good agent will be able to work with you on determining the right price for your home. They will research prices of homes in the local area, and have an unbiased opinion of the market value of your house. As you'll see in step four, they'll be instrumental in the marketing of your home. Finding a professional agent is easy, you're already on this website! Go over to our contact page, and let us know how we can help. We'd love to work with you. Step three - Listing your home for sale. Your real estate agent will schedule times for potential buyers to visit your house. There may even be times when your real estate agent will hold an open house to allow walk-ins to see your home. Your responsibility is to make sure it's in the best shape possible. Clean up, light a candle, put the dog out, turn on all the lights, open blinds, etc. Step four - Marketing your home. Your agent should be a huge help on this one. They'll make sure your home is on the MLS, showcased online, on their website, etc. They should send e-mails to their contacts about your listing, an open house, and anything else along the way. The best plan is to get the maximum exposure possible. Step five - Making the sale. You and your real estate agent will negotiate a price between the buyers. Once a price is mutually agreed upon you will start a series of legal requirements. Your real estate agent will work with you through the legal documents to make sure everything is taken care of. Step six - Hand over the keys. Congratulations, you just sold your house! This may be both the easiest and hardest step of all. It's important to remember that even though the process can seem overwhelming, a good real estate agent will be with you through the whole process. As experienced real estate agents in Desoto County, we'd love to be the one that helps you through these steps! Please feel free to reach out to us at 863-494-9009.